Rent houses in Halki, Greece. Book affordable holiday rentals that are near a beach. 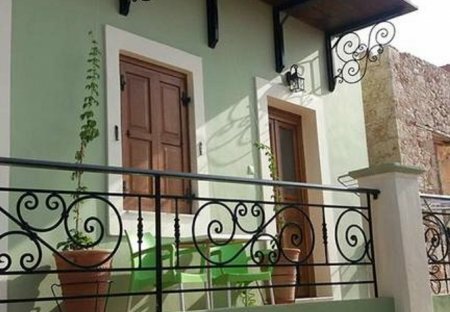 Located in Halki, Amazing traditional house in Halki provides self-catering accommodations with a terrace and free WiFi. With lake views, this property has a balcony.